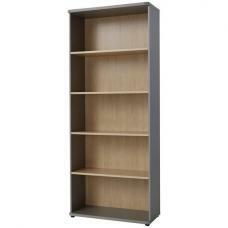 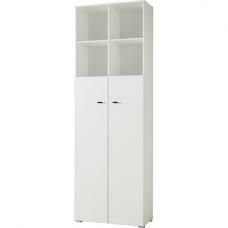 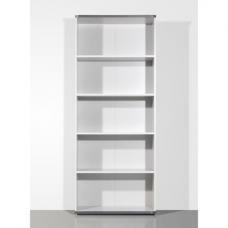 Cento Shelving Unit with Cupboard. 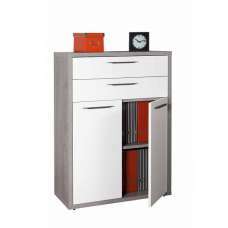 Modern design offers plenty of storage space. 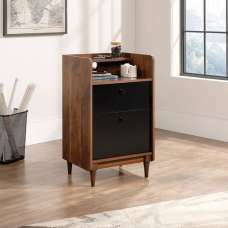 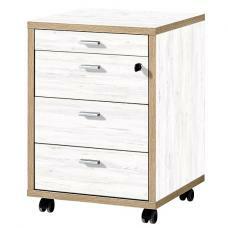 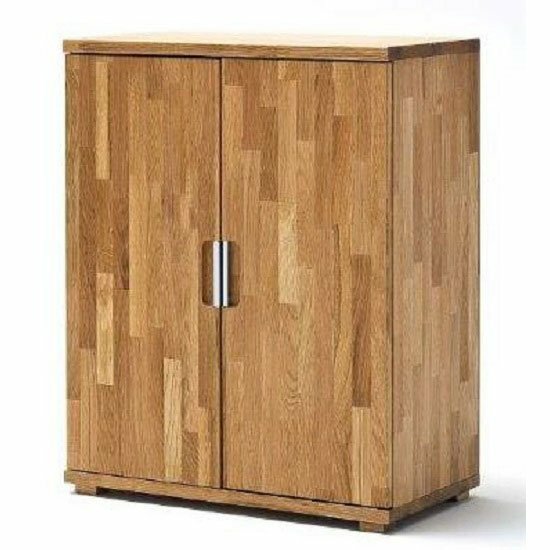 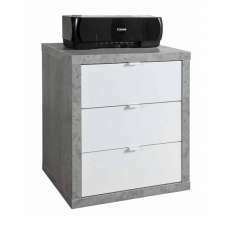 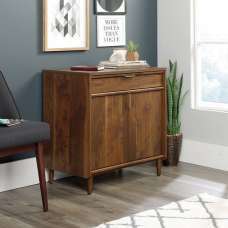 2 Door cabinet With self-closing Feature.2 Shelves behind 2 Door Cabinet in which objects of all kinds can be accommodated. 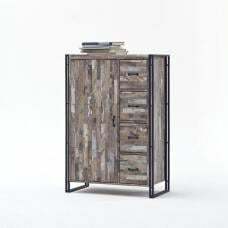 The door handle made of metal and blend harmoniously into the appearance of the Cabinet.The Cabinet is made of massive Knotty Oak. 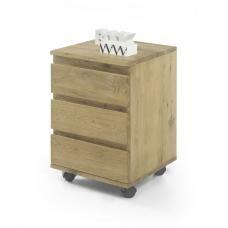 All materials used are of the highest quality and first-class processing.easy to clean. 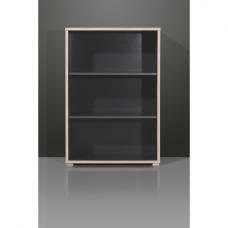 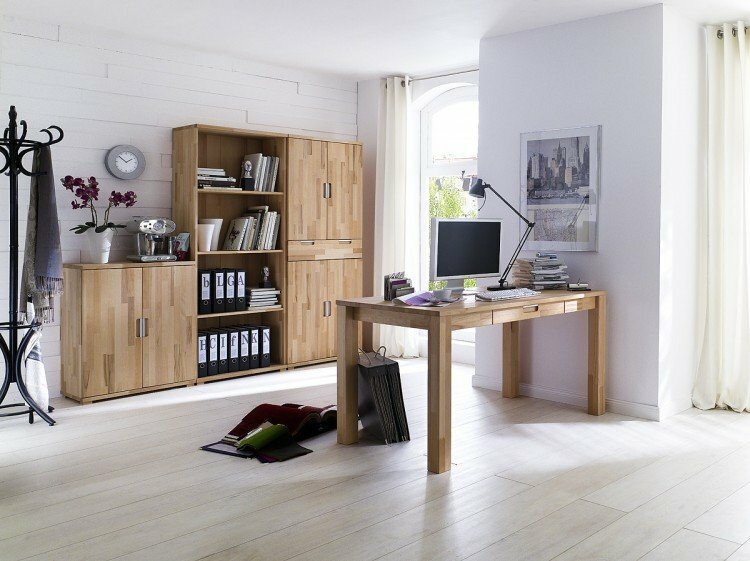 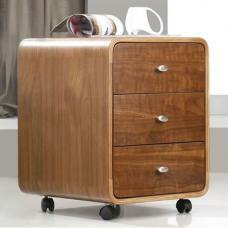 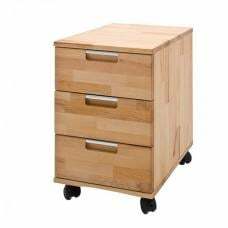 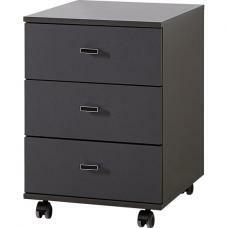 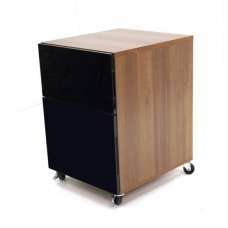 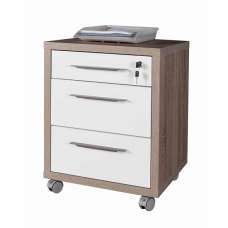 The cabinet would be perfect for books/files and office supplies and would fit well fit well in any office or home.